We have just released our July newsletter featuring some of our new BLACK items. 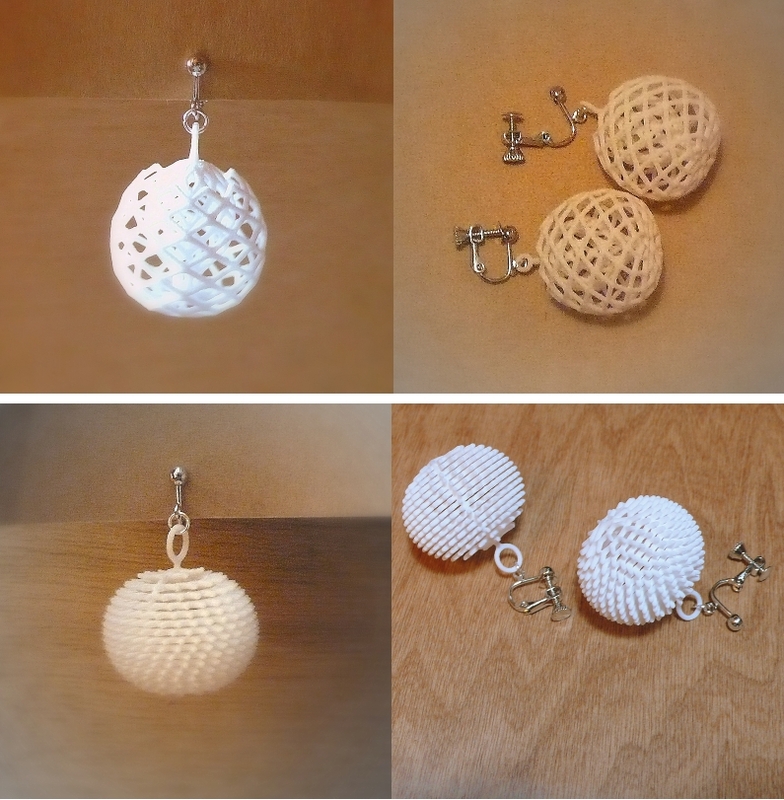 Here are our latest 3D printed earring creations. Intricate and lightweight, they are pretty and easy to put on! comes with a selection of screw adjustable clip-ons as well as ear hooks or ear posts. for casual occasions or for formal parties and luncheons. We now provide Clip-On earrings for MONOCIRCUS' KURI and BUDS ! Rhodium plated Silver tone adjustable screw lever-back earrings. and we will create your clip-on KURI or BUDS for you! Even for PEOPOGLO, we will be able to provide you with a clip-on version. just let us know and we will do it up for you! 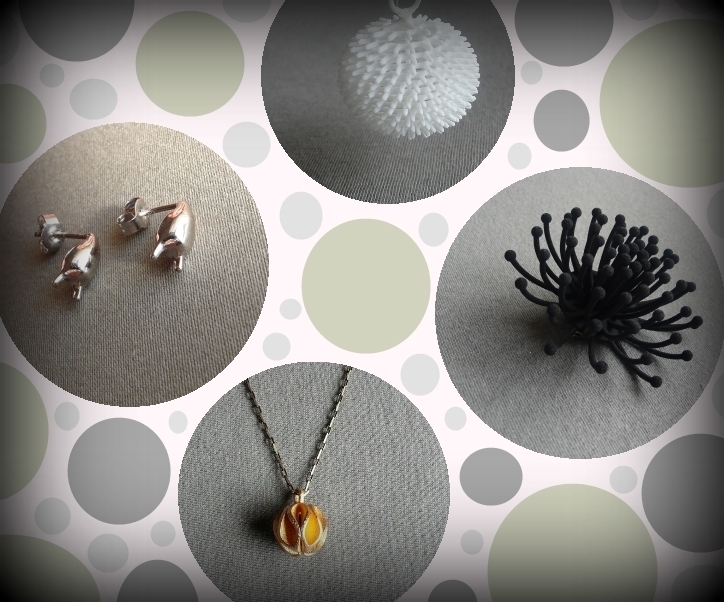 We hope our earring items will be enjoyed by a lot more friends! Have fun and play up your outfit! newly out of the oven! and are handsewn directly on the ivory beige fabric then painted over with a clear coat. The imperfect handmadeness of the slightly lopsided faces make them extraordinary and somewhat funny and CUTE! When worn on the ears, they seem to fit nicely and surprisingly without being too exaggerated or deliberate. This pair of earrings are definitely going to create lots of curiosity to onlookers! Everywhere you go, you have two other sweet companions sticking around your face! we have created this earring item that we hope you will fall for! the delicate pattern on the wing design look like lace. a little accent is added with an embroidered red cross on each wing. this item has just been uploaded. Click on the image above and it will take you to our online catalog. check out the newly added fat guy earrings! they are simply irresistible!